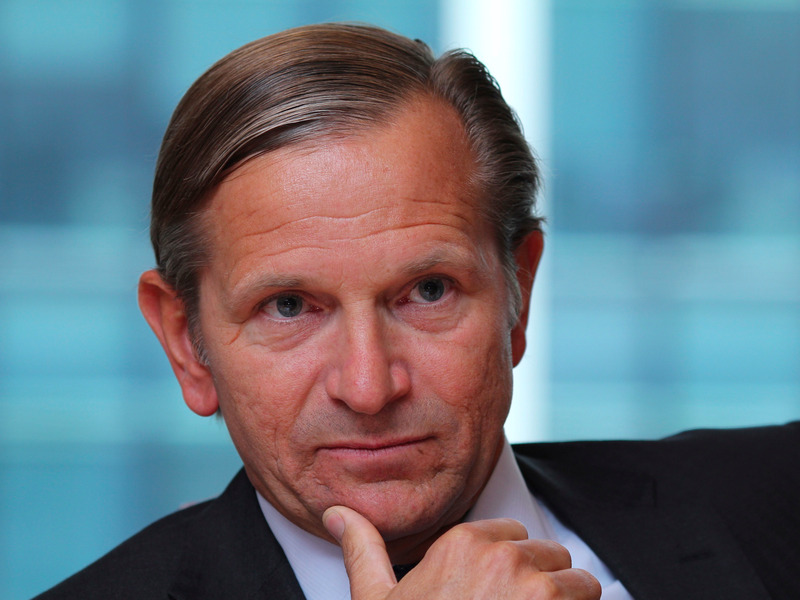 After years of speculation as to how long he can stay in the job, Marc Bolland is finally ending his time as CEO of Marks & Spencer. On Thursday, the retailer confirmed in a statement that Bolland will be retiring in April, to be replaced by Steve Rowe, a 25-year M&S veteran who currently heads the general merchandise division (which for M&S mostly means clothes). Bolland will be paid up till the end on January 2017, in line with his notice period, and could still get a bonus under the 2015/16 scheme.